Public introduction of drones to the market stir not only the technology’s economy sector but also the interest of common citizens. It became widely accepted both as a form of toy to provide leisure and entertainment and also as a form of work inducing tool. Because of that, different manufacturers of drones have joined the battle for drone development. 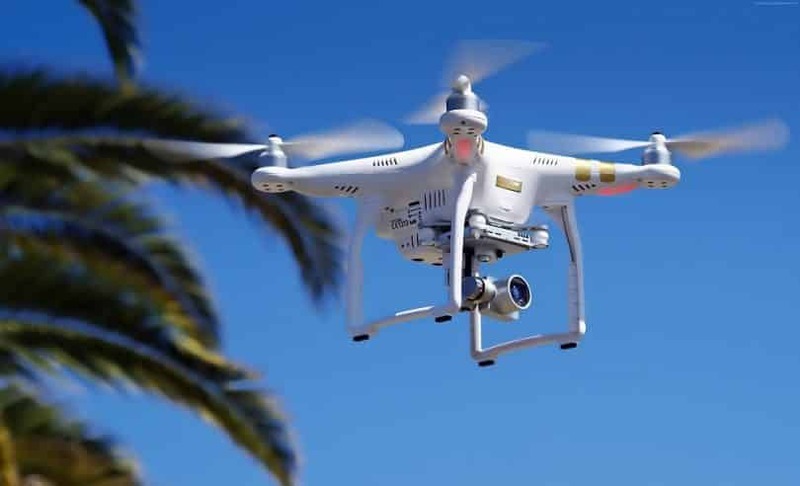 One of those companies who successfully breached the gap between innovative drones and high end photography is DJI, a Chinese technology company which specializes on camera drones, specifically quadcopters. They are extremely reliable and when you hear the phrase “DJI quadcopter” you know the product is of high-quality. 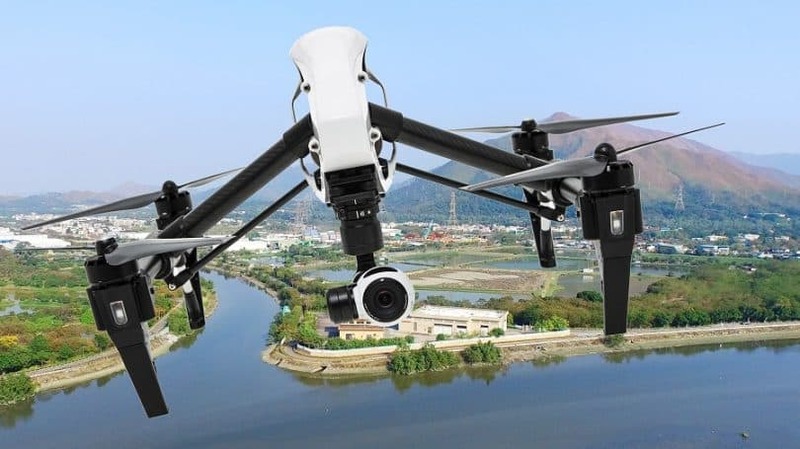 Founded in 2006 by Frank Wang in Shenzhen, Guangdong province, China, DJI manufactures different kinds of camera drones both for commercial and recreational purposes. According to different tech magazines, DJI is one of the leading developers of drones, one which can compete with different manufacturers around the world. With that, many users recommend DJI quadcopters. But with its sophisticated line of quadcopters for sale, which one do you think it is best for you? That’s why we’re here and today we are going to discuss the 3 top-selling quadcopters of DJI. Phantom 3 Standard is the first installment of the DJI Phantom 3 series, aimed to start your aerial shooting experience. It takes pride in its easy to fly feature, with GPS-assisted flight controls that even a beginner quadpilot can easily master. Using GPS, Phantom 3 will remember your initial position and will use it as a reference point in your command or in case of emergencies. With one press of a button, it will automatically fly back to you, and will also do it when the signal from the controller is lost. It will also stay stable while in the air even if you have your hands off the controller. After the initial take off, it will hover in the air while waiting for your next command, perfect for beginners who don’t have much experience prior to complex quad piloting. The reason for so much buildup on this drone is its built-in camera that can record 2.7k videos and can capture 12-megapixel photos. Its high-tier camer is perfect in recording precious moments with family and friends in a spectacular way without sacrificing quality. 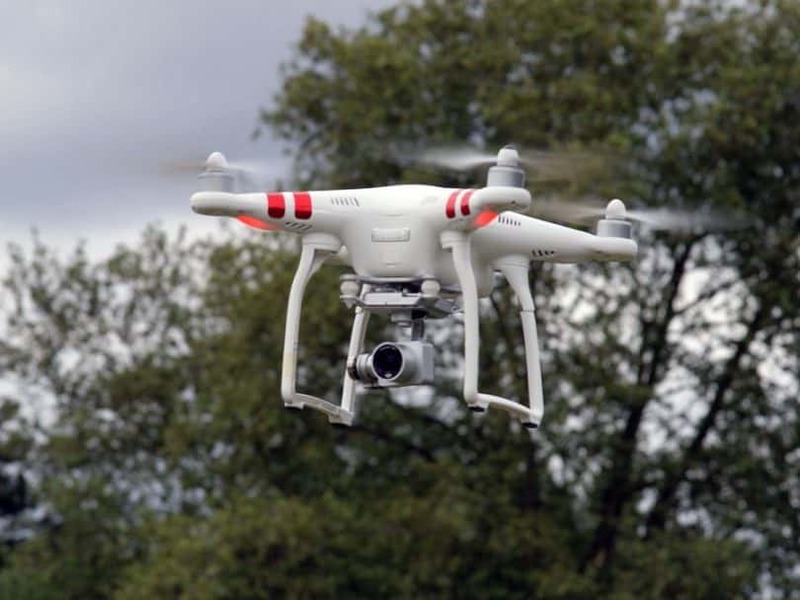 To assist in producing valuable videos and photos, a 3-axis gimbal is designed to help eliminate shakes and vibrations while the quadcopter is flying. While the quadcopter flies around, tilting and turning around the scene, the gimbal holds the camera in level, creating a crisp smooth video and still memories you will never forget. It is also capable of live streaming videos directly on your smartphone. With the help of DJI Go app, Phantom 3 creates its own Wi-Fi network that lets you view what the quadcopter can see, all in real time. It will also make your device a camera controller in which you can directly control the camera with friendly user interface. It will also show you full flight telemetry and flight logs. The remote control itself can give you a transmission signal for up to 1 km range, with the help of an extender to be bought separately. It is equipped with the built-in rechargeable battery so you would no longer worry about another set of batteries for the controller. Using DJI Intelligent Flight Battery, Phantom 3 can fly for up to 25 minutes, which is quite longer compared to other traditional drones out there. It will tell you the current battery life and how much time you can still fly with the help of the DJI Go app. With its different features and capabilities, it’s no wonder that this quadcopter attracts so much attention from drone enthusiast and hobbyists. With the last installment of the DJI Phantom 3 series, comes Phantom 3 Professional. This is the leading successor of the Phantom 3 Standard with further enhancements from the Phantom 3 Advanced. Actually, this is the third version of the Phantom 3, making Phantom 3 Advance the second one of such trilogy. If you are reaching for a higher version of Phantom 3, it is recommended to go after Phantom 3 Professional. Since Phantom 3 Advance’s features are somewhat like Phantom 3 Standard, Phantom 3 Professional gains more attention in terms of enhanced performance. To start off, Phantom 3 Professional is equipped with a 4k video camera which can shoot at up to 30 fps and can capture 12-megapixel photos perfect for recreational and commercial use. To make videos more stable, the 3-axis stabilization gimbal is equipped together with the camera just like in Phantom 3 Standard. It ensures clear and stabilized shots without any shakes and distortions. Phantom 3 Professional also caters an enhanced flight distance for up to 5 km range, free from interference and on an open environment. This gives you a chance to cover a larger space and wider view together with a 720p HD live stream available directly to your smartphone or tablet. A Beginner Mode is also added to help new pilots to discover and enhance their skills. In the Beginner Mode, you can set the maximum altitude and distance your quadcopter will cover from a specific reference point. The quadcopter will never leave the safe area you designated allowing you to feel safe from outer disturbances or intrusion. Auto-Takeoff – in one tap of a button, the quad will launch into a pre-determined takeoff height and hover in that same spot until you directed it on where to go. Furthermore, it is enhanced with Vision Positioning technology, allowing different visual and ultrasonic sensors to scan the ground to identify its position and move precisely. Using those data, you can fly the drone indoors and at low ground level. The app used for Phantom 3 Professional is the built-in DJI Lightbridge, giving you full control over the drone with its overwhelming 5 km range. To back this range up, it is equipped with an upgraded Intelligent Battery that comes with LEDs that will determine the remaining power in real time. It automatically calculates its distance from the takeoff point and the power needed to go back, alerting you if ever Phantom 3 should go back already. Unlike Phantom 3 Standard and Phantom 3 Advance, Phantom 3 Professional has better-upgraded features making it the final installment of the Phantom 3 series. It takes pride in its upgraded camera and flight range. If you think that this product could be useful for you, then you can buy it on Amazon. 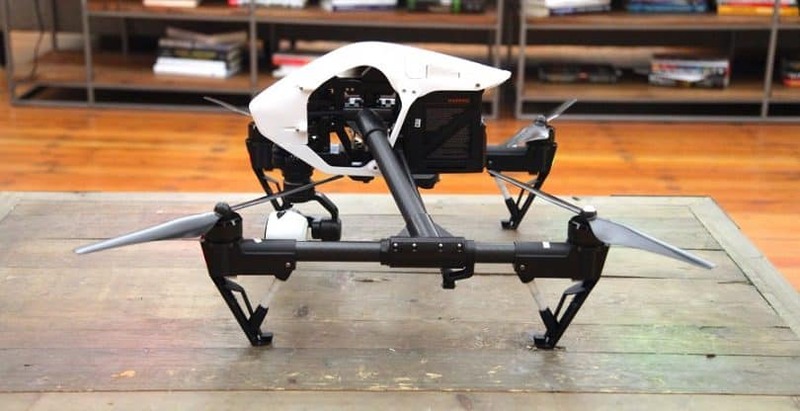 Inspire 1 is one of the latest products manufactured by DJI that is aimed at high-end users of quadcopters. Compared to Phantom 3 series, the Inspire 1 series is much more expensive but it is also equipped with more advanced features designed for professional use. Due to its price, it is not recommended for normal drone users, but if you will use this as part of your job, it can deliver very high-quality aerial shots and clear photos. Inspire 1 has carbon fiber arms to ensure strength and stability of the overall drone. Moreover, it is equipped with linkages to enable it to transform with one tap of a button, giving the camera view free of obstructions. With that, it gives 360o unobstructed view, unleashing the high-end camera to its full potential. Along with carbon fiber arms are carbon fiber, 13 inch, quick release rotors that are designed with DJI Z-blade. Not only it will provide flight stability, but also enhance the flying performance of the drone. To aid these rotors, the brushless motors were enhanced with curve magnets that fit perfectly around each motor. This design eliminates possible air flow gaps to increase the motor efficiency. Also, the drone is equipped with new Electronic Speed Controller (ESC) with sinusoidal drive. The result is a more powerful drive system that can offer closed loop torque control with the highest possible efficiency and the distinct functional redundancy more consistent than the traditional ESC. 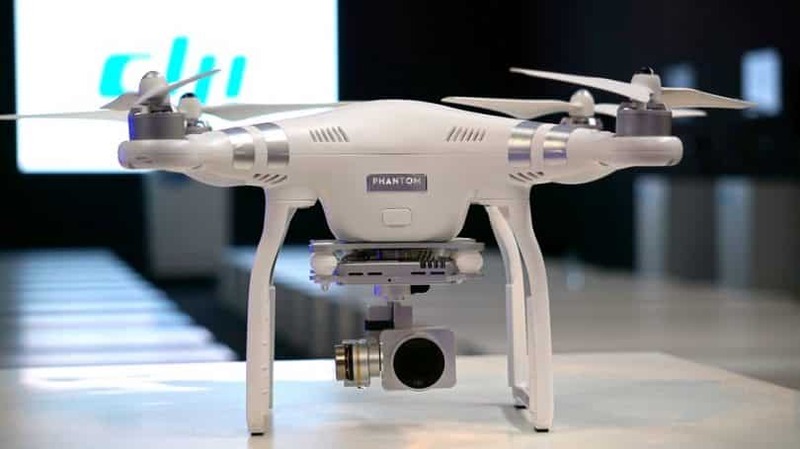 The battery included is an enhanced intelligent battery compared to the Phantom 3 series. 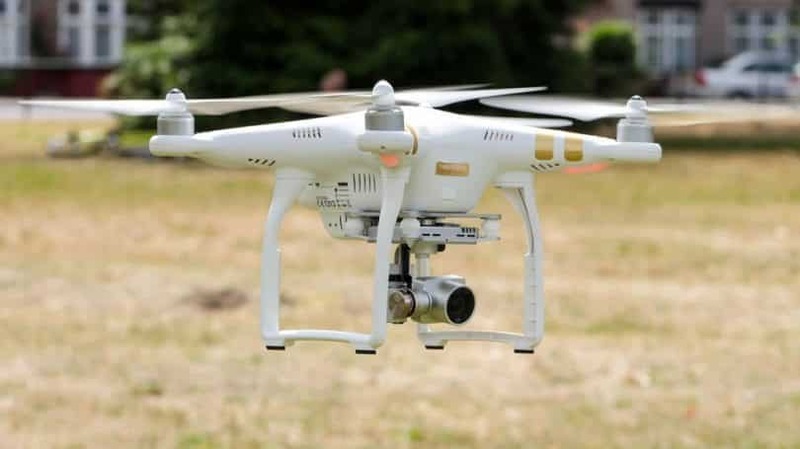 It reports the remaining battery left in real-time and calculates the time and distance so it knows when to safely return the drone. 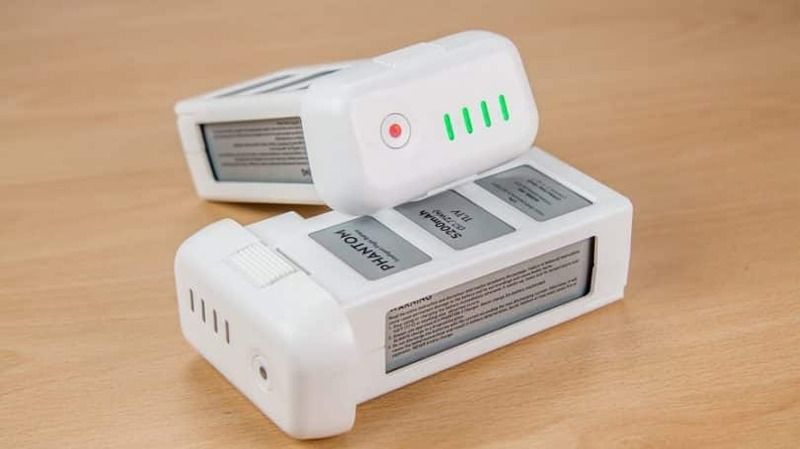 It also reports the overall performance of the battery such as the total lifetime charges and discharges, the voltage of each cell and the battery health status. You can use this information to manage your battery on the long run. Inspire 1 is also equipped with dual positioning system, the intelligent GLONASS + GPS system. This can precisely show the position of the quadcopter and enables you to quickly set and control the drone via live map. 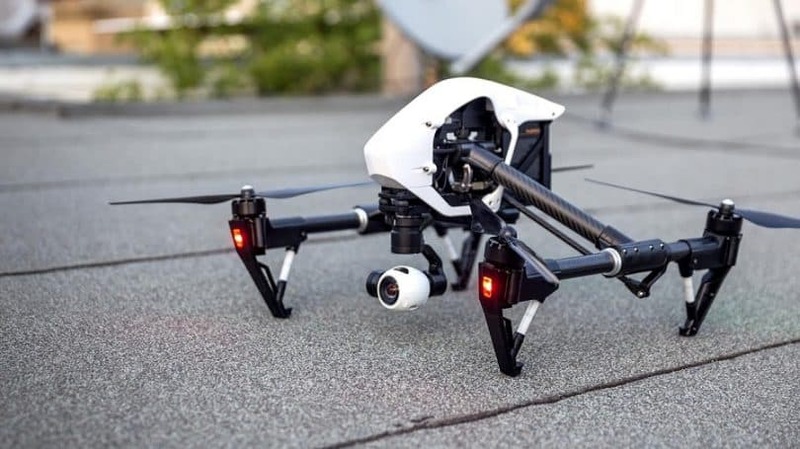 However, the greatest feature Inspire 1 can give is its high-end camera with 4k video and 12 megapixel photos, all equipped in a full 360o rotation, 3-axis gimbal. The Zenmuse X3 gimbal is a revolutionary leveling tool that is integrated with fast, custom made processors. 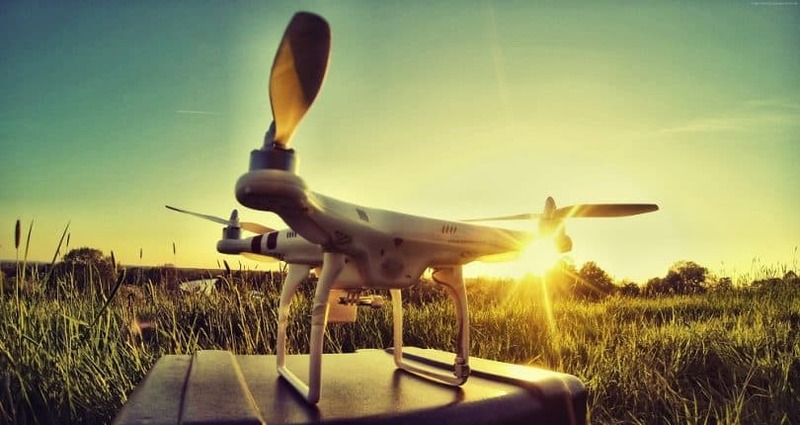 Because of its fast response, it will compute all external factors to help stabilize the camera, giving you perfectly level photos with whatever flying method you are using. To aid the full 360o rotation of the camera, Inspire 1 is equipped with dual operator support, setting free the full potential of the quadcopter in terms of video and photo shoot. In the dual operating scene, a Master controller is designated to fully control the movement and flight of the quad. The second controller, Slave controller, is responsible for the camera movement. With that, Inspire 1 is best suited with dual controllers, which both receive live video streams and information from the quad. However, only the Master control is connected to the drone. 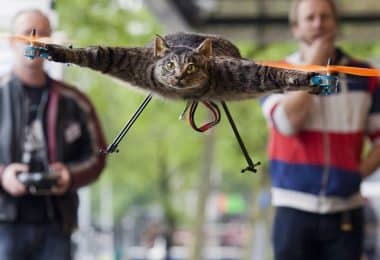 The Slave controller must connect to the Master drone via a secured password, enabling the Master controller to send the instructions sent by the Slave to the drone. DJI Lightbridge is installed in the controller, giving you real-time view of the scene when you connect a phone or tablet to the controller. It also increases the maximum range of control for up to 5 km that is free from different external obstructions. Inspire 1’s features are top notch, and is very suited for professional film making. Compared to other DJI models, this is the first to revolutionize the whole quadcopting industry with unique and outstanding features that is essential in the professional world. If you like this and want to find out much more about it, we suggest checking out our DJI Inspire 1 in-depth review. Not sure what model to buy? The models listed in here are the top-selling and popular drones today on DJI. However, DJI is producing more enhanced versions of these drones and it will certainly take one of the spots here in the near future. But if you are looking for the best quadcopters DJI can offer today, you can choose one from the three, depending on your purpose. 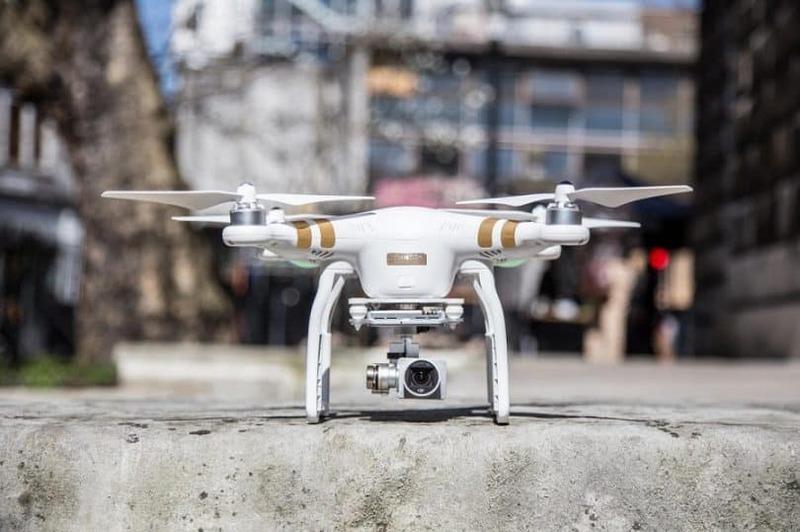 DJI Phantom 3 Standard is the first version of the Phantom 3 series, meaning it is cheaper than any other models. Even though it may be the first model, it packs many features that common individuals may enjoy. 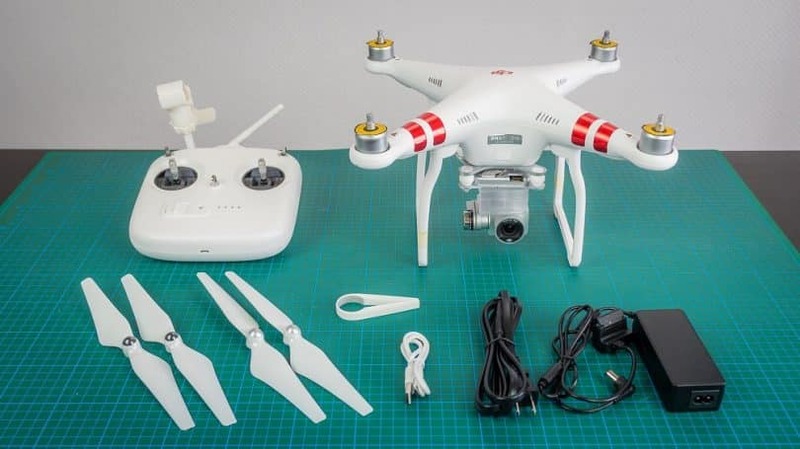 It is not targeted for professional use but will give so much enjoyment for recreational purposes, and to get a better insight on what each model from this series offer, we suggest that you also read our DJI Phantom 3 Series review. 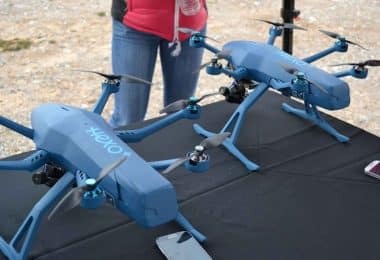 For those who have no real background on quad piloting, the price seems to be expensive and you might want to try cheaper quads to further your experience. 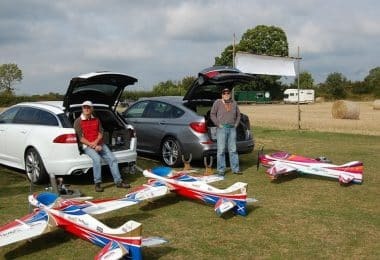 But if quad piloting is your hobby and you are willing to spend the right amount to feel more amounts of excitement, then Phantom 1 is the right thing for you. If DJI Phantom 3 Standard’s feature is still a bit childish for you, then you can try Phantom 3 Professional. It is the third model of the Phantom 3 series, and it is further advanced in comparison with the first and second model. The camera included is more advanced than the first two versions so it is often a cheap way to have aerial video shoots. For the filmmaking industry, a scene or two of astonishing aerial views and pans can give viewers a chill of excitement. 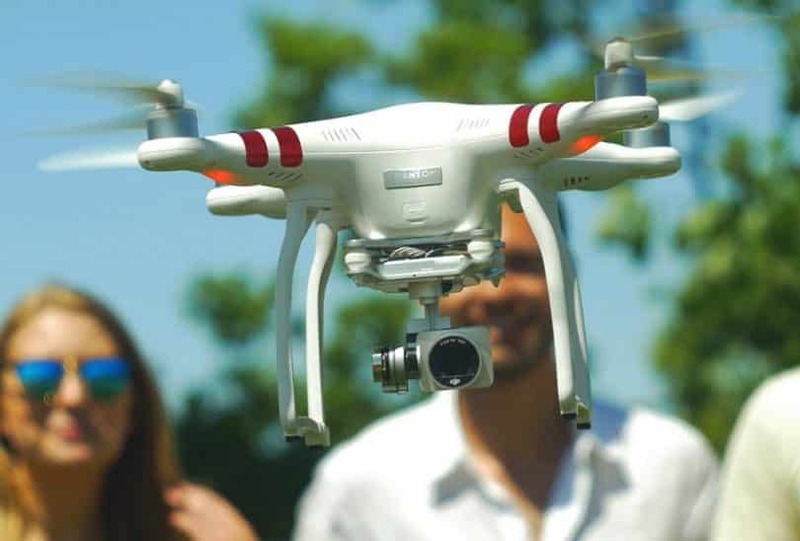 Phantom 3 Professional can give those chilling shots and vivid views that amateur film makers can utilize. However, if it is meant for professional film making aim to be a block buster hit, then this drone is not the right one for you. It can only help in amateur film making and of course, for an extra boost in your recreational activity. 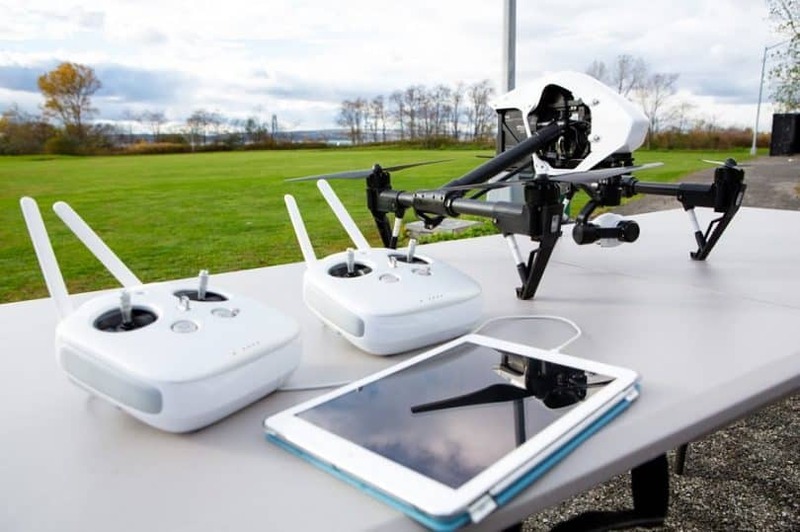 Inspire 1 is specially designed for professional use. Most buyers use this on their professional job, like photography and film making. Inspire 1’s expensive price is a bit too much to be used for recreational purposes, so it is recommended to be used on the professional scene. Top notch features are embedded in this quadcopter to deliver high quality videos. From the strength of the materials used to the super advanced gimbal system, you would really want to use this if you are in the film making and photo industry. If you still have questions about DJI quadcopters, just leave us a comment. Best Drone with HD Camera: What’s The Best Choice for You? Jack is the Chief Pilot at MyDroneLab.com bringing experience, expertise and knowledge in this quite new industry. He is a graduate of the Drone/UAV Pilot Training Certificate program and member of the Association for Unmanned Vehicle Systems International. Besides having all the necessary technical knowledge when it comes to drones, Jack and his team love to spend the time outside by the ocean, working on new features and teaching others how to pilot these amazing and exciting new robots. Copyright © MyDroneLab. All rights reserved. Reproduction of any portion of this website only at the permission of MyDroneLab. The information provided on this site is for educational use only.